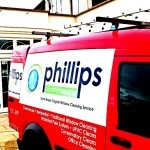 uPVC, cladding, fascia and soffit cleaning. 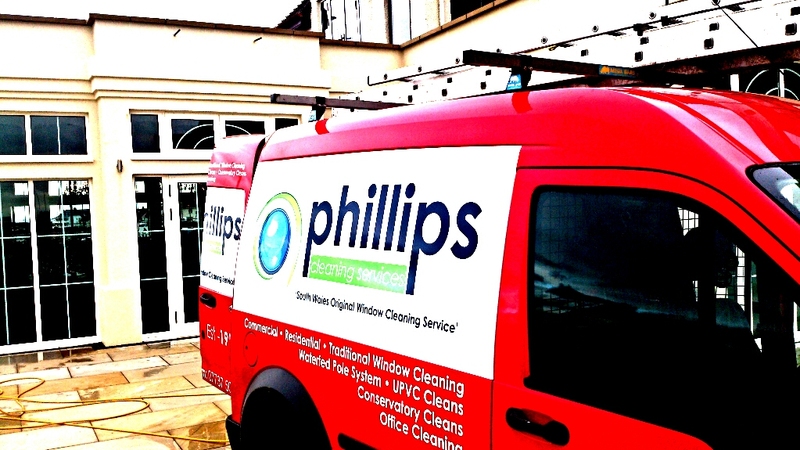 Conservatory cleaning which may include glass, frame and roof. Internal and external door cleaning.